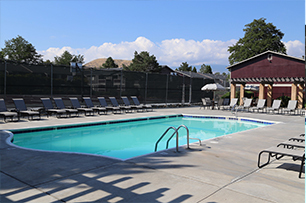 Establish a lifestyle at Rosewood Park Apartment Homes, where you will find a team of dedicated management and maintenance professionals. Our experienced staff creates this special sense of community, warmth, and graciousness that makes an apartment a true home. 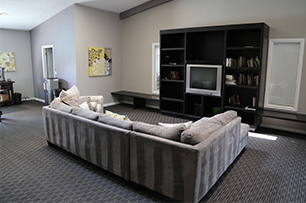 Rosewood Park welcomes you to a lifestyle of luxurious living and friendly, attentive management services. 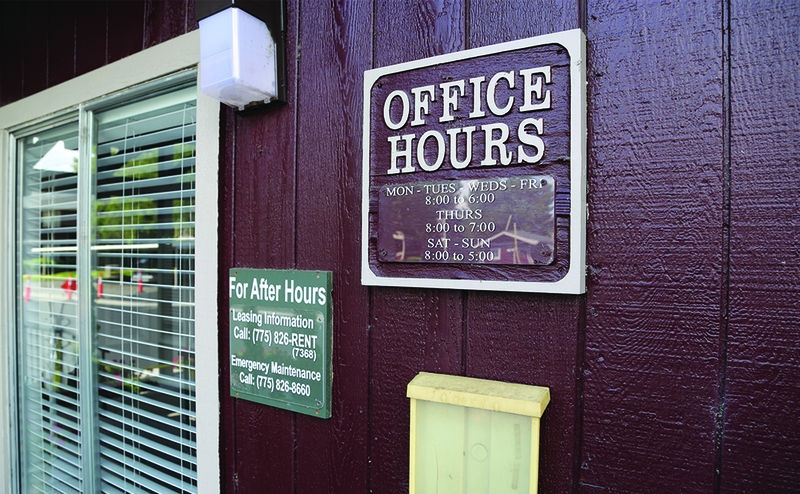 Download an application today or view our basic rental information. 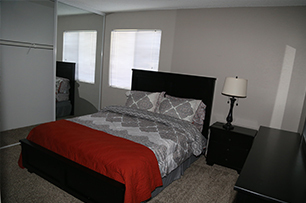 Choose from our spacious floorplans to best fit your needs. 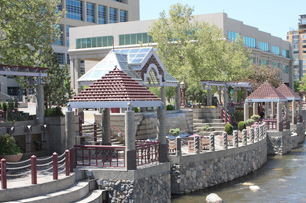 Enjoy the Truckee River Walk in downtown Reno with shopping and dining all within walking distance.